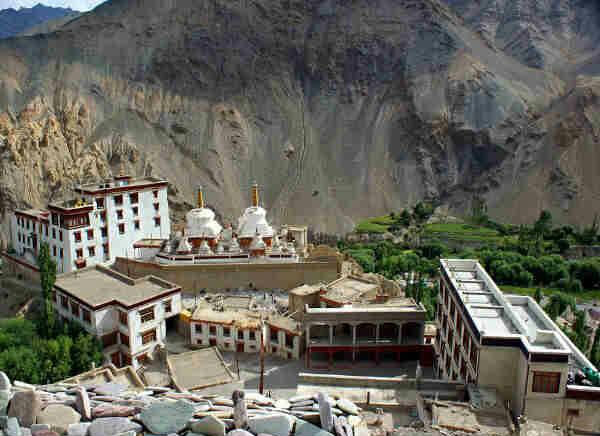 Matho Monastery or Matho Gompa is one of the attractive monasteries in the lap of Himalaya. 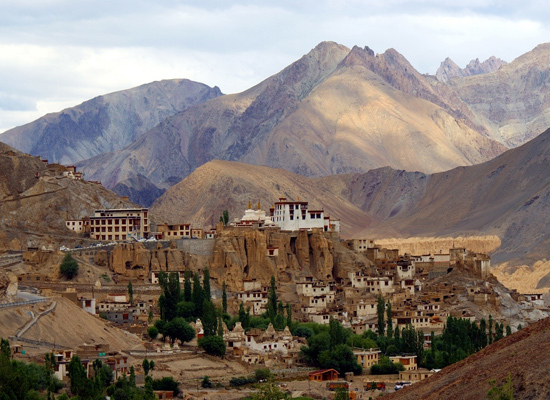 This monastery shares a distance of 26 km from Leh and is located in the south-east direction. This monastery was constructed by Lama Tugpa Dorjay in the 16th century. Matho Monastery lies just behind the Thiksey Monastery. 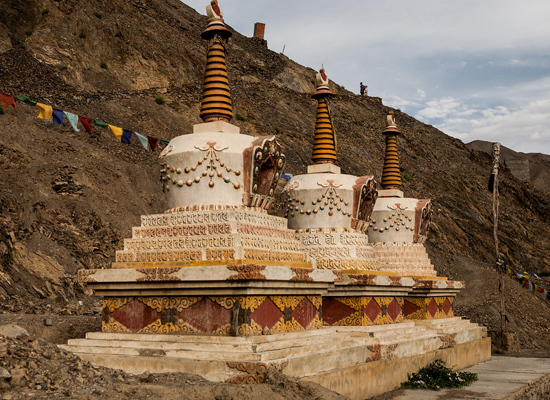 This Gompa is the one and only reprehensive of the Sakyapa sect of Tibetan Buddhism in the district of Ladakh. Matho Gompa does not lie on the highway to Leh and thus it experiencesfewer visitors throughout the year. 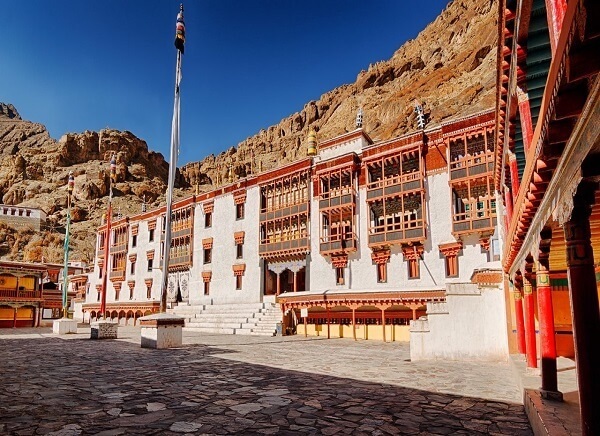 This picturesque monastery was structured 1410 century and is still very famous among the travelers for its 600 years old thangkas and Matho rang nag festival. Inside the monastery, there is an assembly hall which has been built in the year 2005 that is decorated with a statue of Shakyamuni Buddha and colourful paintings of Sakya Pandits and Sakya lamas. The monks of the monastery perform deadly actions without any hesitation. They cut their body by knives and walk to the top of the storey closing their eyes, having no fear. They close their eyes so that they do not get frightened of falling down. Else from this the brave and selfless monks of the Matho monastery perform many jaw-dropping feats during the annual festival. The amazing sceneries of nature are the main attraction of the Matho Monastery. 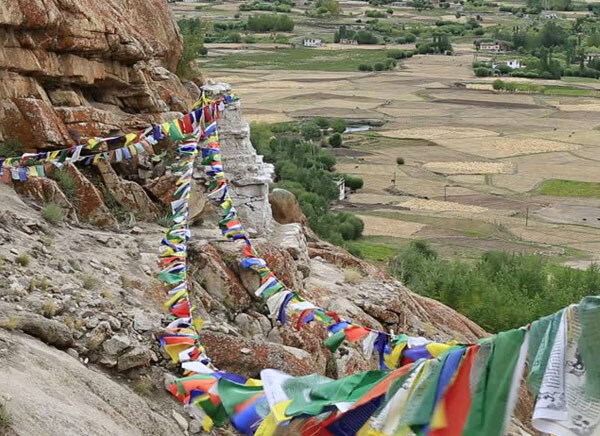 Tourists get magnetized to this place due to the spectacular scenic beauty of the small village life nearby the monastery. If you want some more you are advised to visit this place during the festivals celebrated in the monastery. 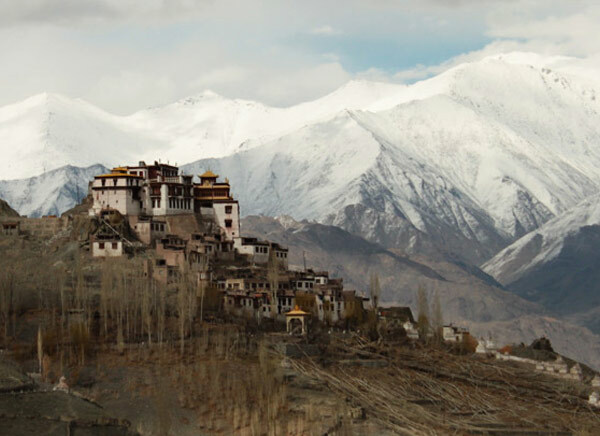 The annual ceremony of the Matho Monastery located in Ladakh is maintained on 14th and 15th day of the first month of the Tibetan calendar. Except for this, there are two oracles named Rangstan, are believed to inhabit for a few hours the body of both the monks. These monks are then identified as the oracle vehicles for the next four years. The mentioned monks get themselves purified by fasting and meditating in order to gain appropriate receptacles for welcoming the oracle spirits. 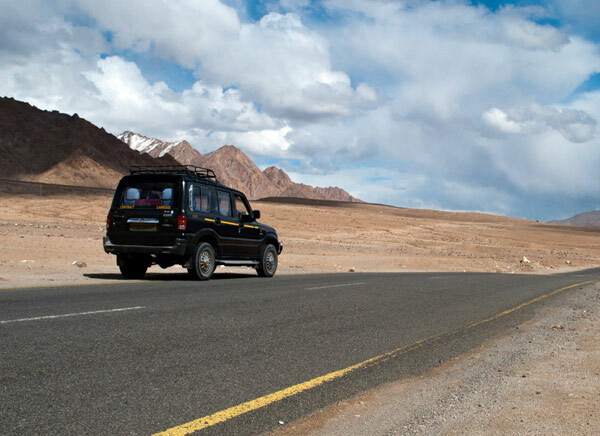 The monastery is 26 km away from Leh so you can hire personal cabs or board local bus from Leh. As the monastery does not lie just beside the highway you need to walk after getting off the bus on the highway. 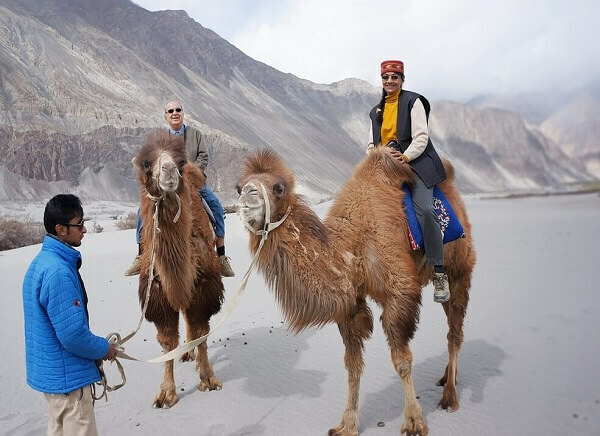 Though local buses are available frequently, it would be better if you can hire a taxi from Leh to Matho Gompa. The charges are reasonable. 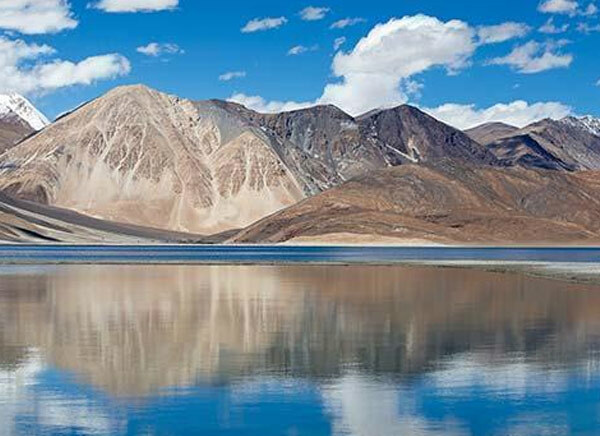 Book your air ticket for Delhi to Leh. Else flights from Jammu can also be boarded. A number of tourists across the globe visit this monastery every year. If you are planning to explore Matho Monastery then you are advised to book your tickets from March to October. Do you know why? This is due to avoid the excessive cold and snowfall. 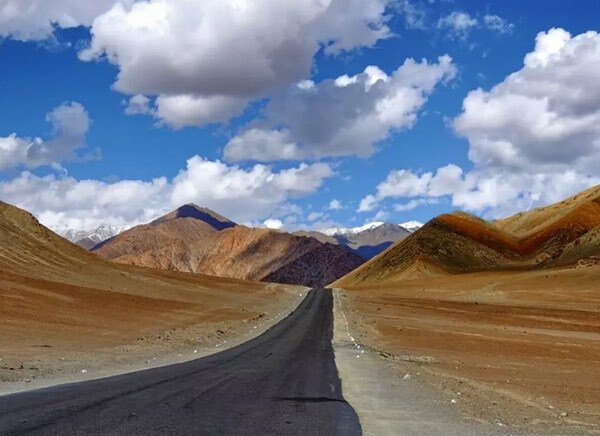 The months from November to February experience heavy snowfall and all the roads connecting Leh remains closed. The Matho Monastery remains open for each day of the week and no entry fee is required. 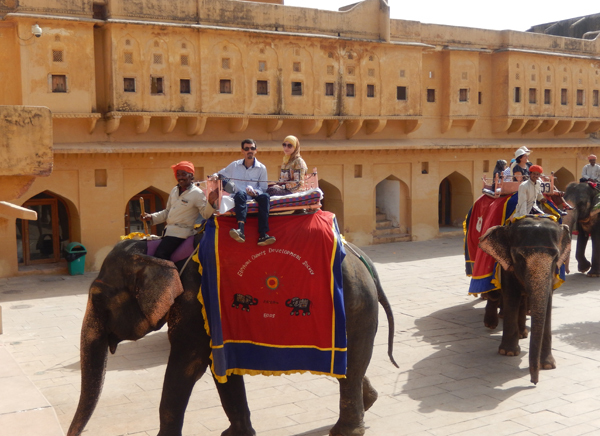 To visit and experience the monastery and its attractions you would take nearly 1 to 2 hours. So before you confirm your ticket make sure that you are conducting the journey during the advised season. 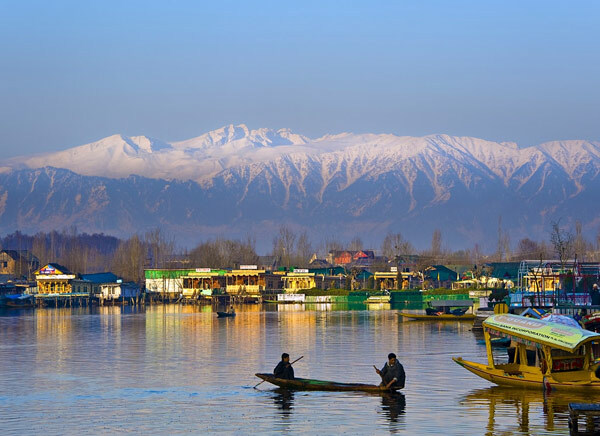 As during that time you will get to experience jaw-dropping colours of natures in suitable weather. So what are you waiting for? Think less and start your preparation. 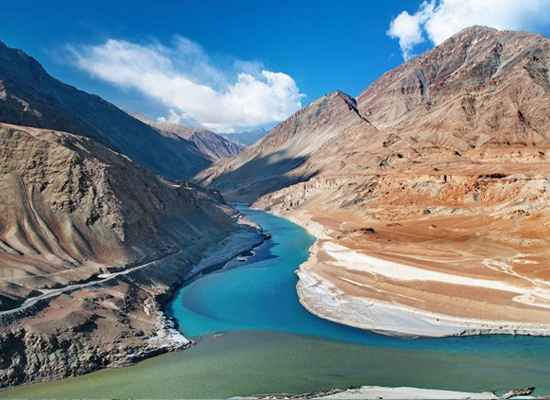 Go and confirm your tickets and enjoy a flawless trip of Ladakh ahead in the lap of Himalaya.